Right click on the mouse then View image to see it in full size. Here is a map of the tourist places that are a must see in Croatia. Click on the Top menu in TOURIST GUIDE / Destinations to get more information about each region, city, town, island and national park. More information about prices and train schedules in Croatia on the website of Croatian Railways. Croatia is a country in Southern Europe on the border between Western and Eastern Europe. It occupies most of the eastern coast of the Adriatic Sea. 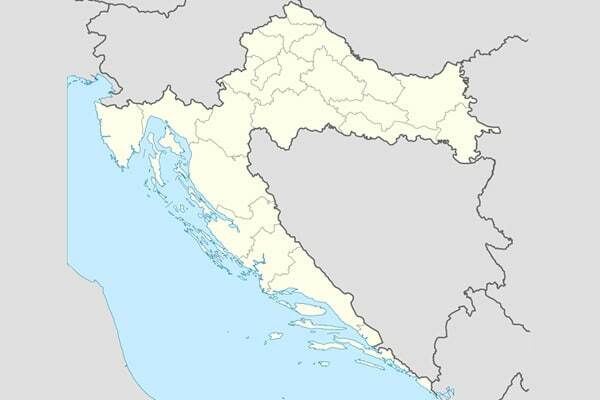 It is surrounded by Slovenia, Hungary, Serbia, Bosnia-Herzegovina and Montenegro. 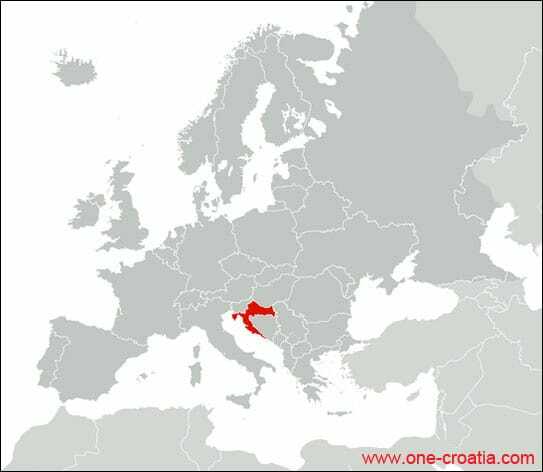 Here’s a very simplified map of Croatian tourist regions. 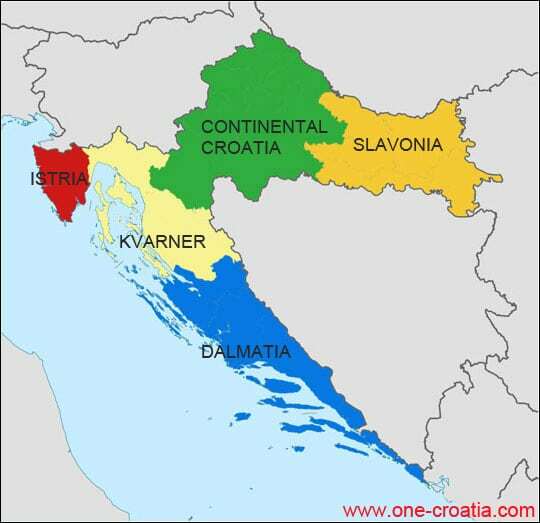 Istria, Kvarner and Dalmatia are the most visited regions, but do not forget the continental part of Croatia and Slavonia that have so much to offer. 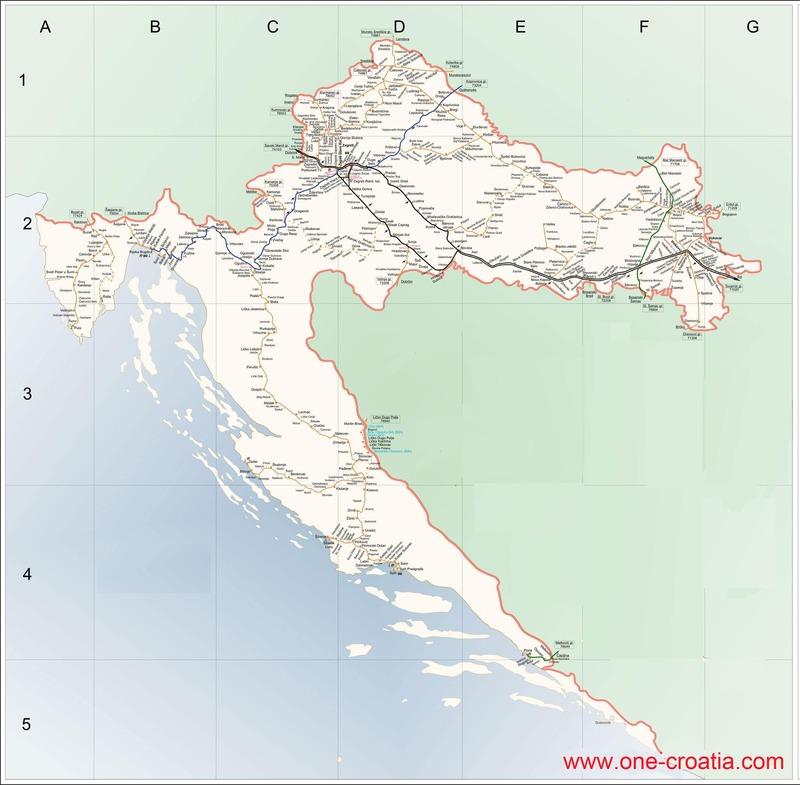 For more details go to the interactive map on One Croatia Home page. Highway A1 Zagreb – Dubrovnik is not finished yet, at the moment it will take you to Ploče. There you will still have a 1h30 drive by the coast to reach Dubrovnik. It will take several years to complete the last part of the highway because of the construction of a bridge that is supposed to go around Bosnia and Herzegovina. 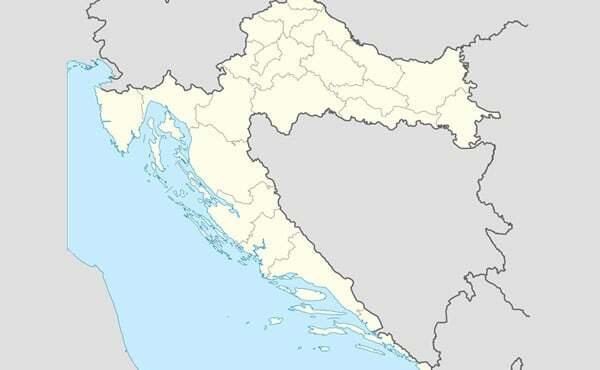 Indeed, Croatia is cut in two parts and is separated by a few kilometers of coastline that belongs to Bosnia and Herzegovina, just below Ploče. The bridge will start from the northern Bosnian border to the peninsula of Pelješac, and we will be able then to reach Dubrovnik without leaving the Croatian highway. Check the price of the toll rates on the website of the Croatian highways. You will then see, for example, that taking the highway from Zagreb to Split (exit Dugopolje) will cost you 174 kunas (about 23 euros) for 380 km.